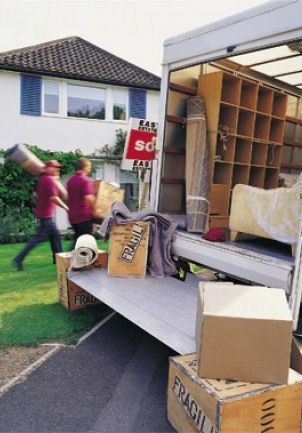 As a well-established company of more than 15 years, you can rely on Homeclear for property clearance services of the highest standard. With professional, friendly, and courteous staff, we receive multiple recommendations on a regular basis. 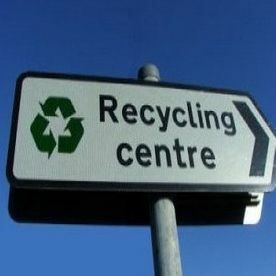 Fully licensed by the Environment Agency, we aim to recycle 90% of everything we collect. Offering a first-rate, competitively priced house and office clearance service to a wide range of clients has been our main aim from the very start. 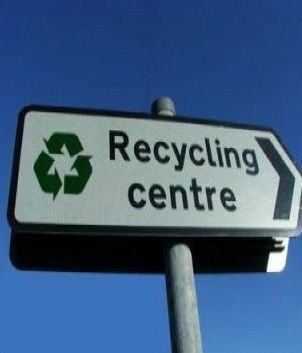 It has helped us to achieve our excellent reputation in the area. Additionally, we pride ourselves on delivering a quality service that puts us above all of our competitors. 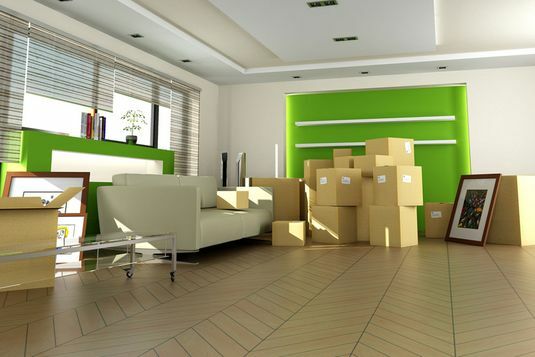 Contact our house clearance company in Cheshunt, Hertfordshire, to discover more about our services, which include office clearance solutions. 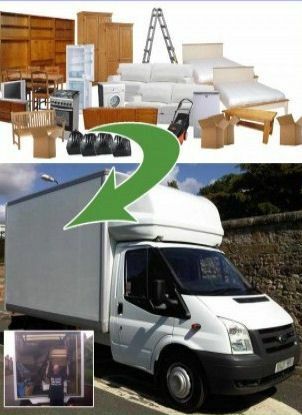 Homeclear is a leading company in Cheshunt, Hertfordshire, that offers first-class house and office clearance as well as effectively clearing garages and lofts. 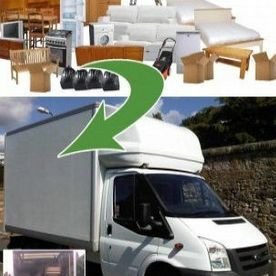 House clearance does not have to be stressful if it is managed carefully. 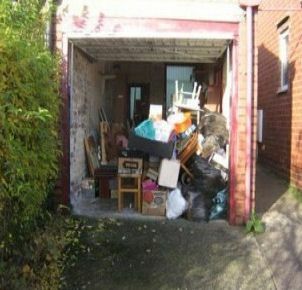 Whether you need to clear the home of a deceased relative or want to prepare a house for sale, we make house clearance as stress-free as possible. As a highly regarded house clearance company, we can supply references to back up our good name and reputation. 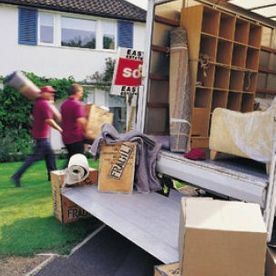 Our proprietor, Gary Blair MD, has more than 35 years’ experience in the house removals and clearance industry as well as a solid reputation in the local area with both clients and local estate agents alike.